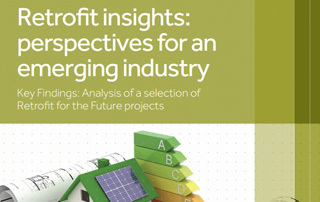 Between May 2011 and July 2012, the UCL Energy Institute (UCL-Energy), working in partnership with the Institute for Sustainability, undertook a post-occupancy evaluation study on a sample of the projects funded by the Technology Strategy Board’s Retrofit for the Future (Rt4F) programme in London. The core aim of the programme was to reduce the carbon emissions of existing homes by a minimum of 80% (TSB 2009) while providing affordable warmth for the occupants. 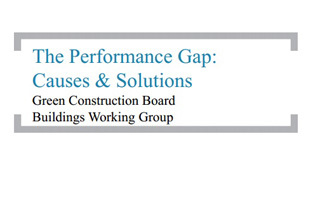 In 2013 the Green Construction Board Buildings Working Group published an in-depth analysis of the Building Performance Gap. The review outlines many of the market challenges with illustrative case studies highlighting the challenge and solutions for delivering buildings as intended in their design.